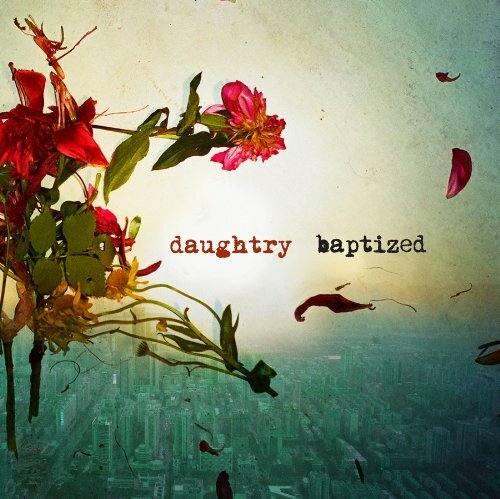 Download "Daughtry - Baptized" for FREE!!! Until the sun comes back around. In your love I wanna be baptized. Don't leave, until the sun comes back around.